This is a relatively quick recipe if you don’t include the chilling time. 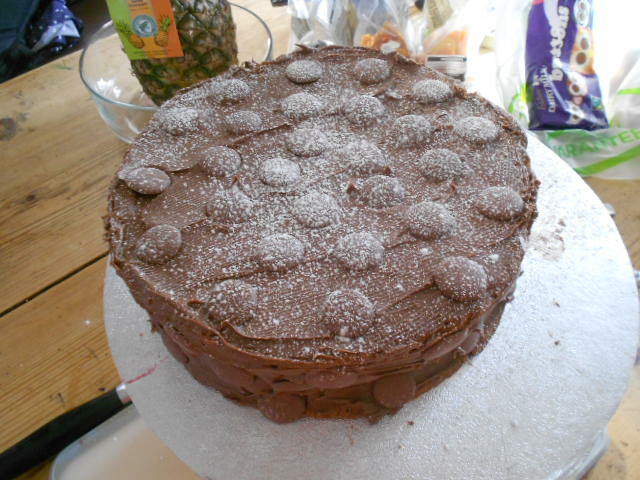 It is a very rich recipe which I have adapted over the years. 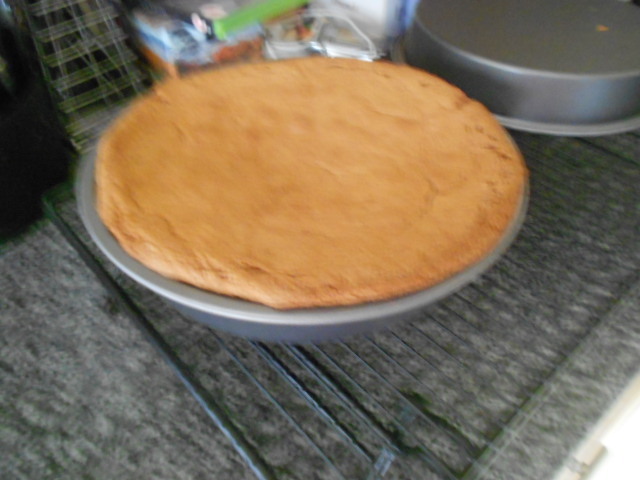 It does need specific measurements and has to be eaten straight from the oven not that it would last any longer. 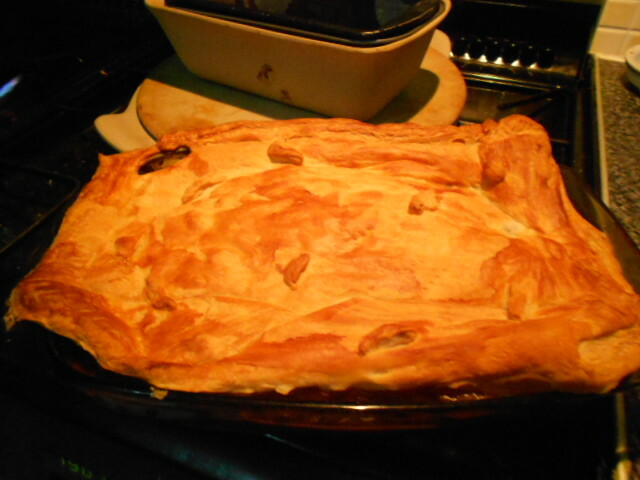 I adapt it to go in Toad in the Hole but it makes a wonderful accompaniment to Roast Beef or a Beef Casserole. 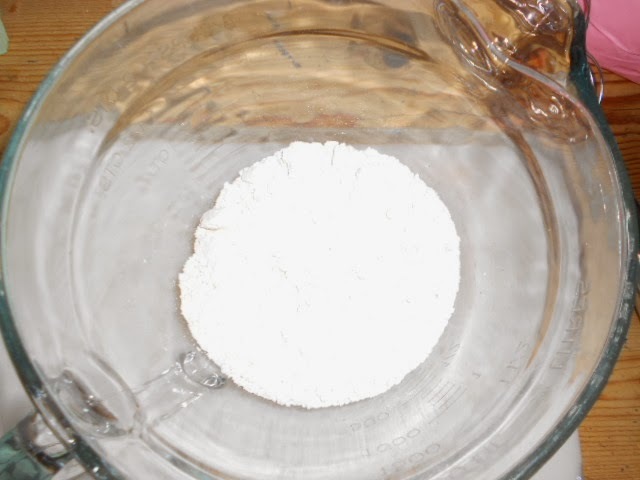 Weigh out the flour, you can make a well the middle but as we are adding so many eggs it will not make a big difference. 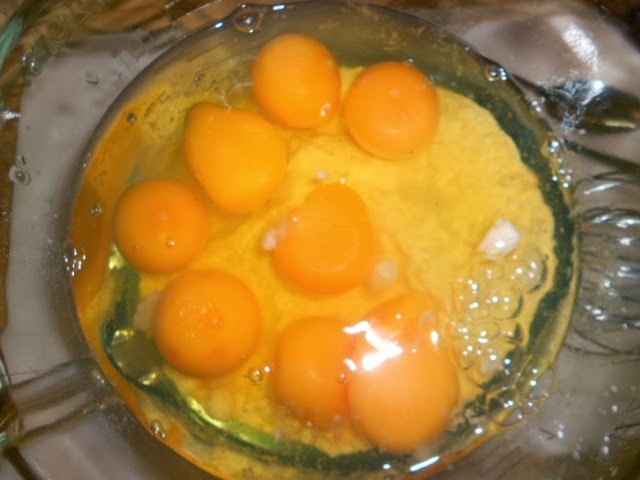 Add all the eggs and when they are all there begin to beat them in gently at first. 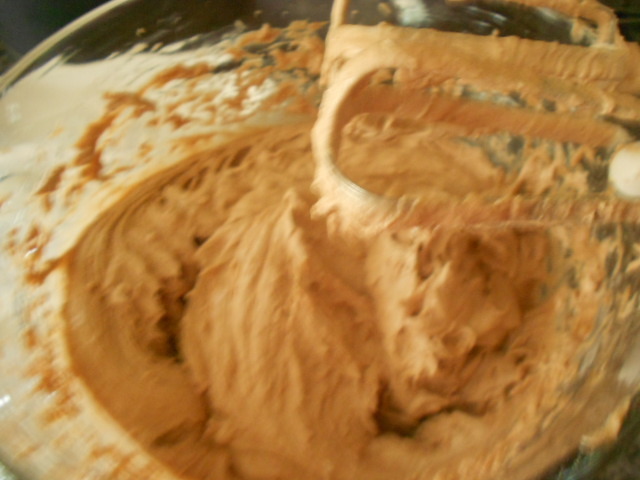 Hand beating is best till there are no lumps left. Add the pint of milk and mix again. 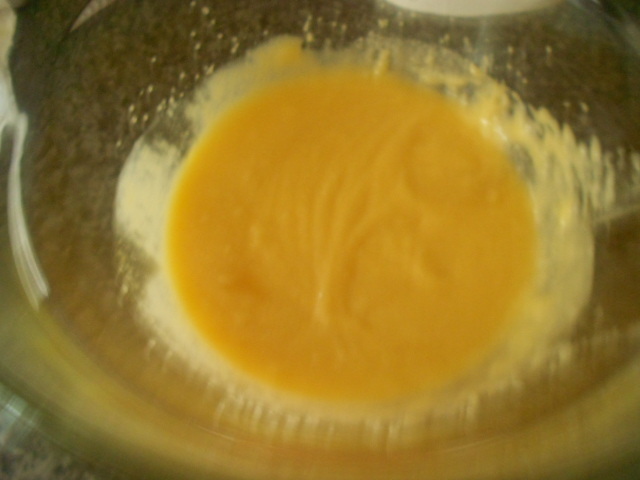 Cover this mixture and leave to chill for at least a couple of hours. If I am extra organised overnight is best. 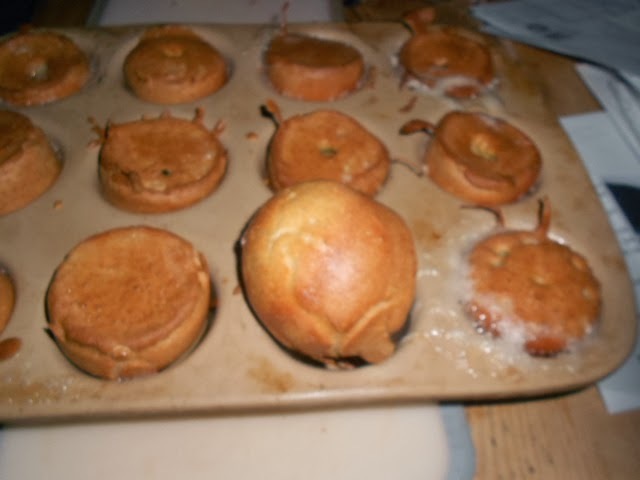 Before you cook the puddings melt the dripping in the dish on a very high heat. 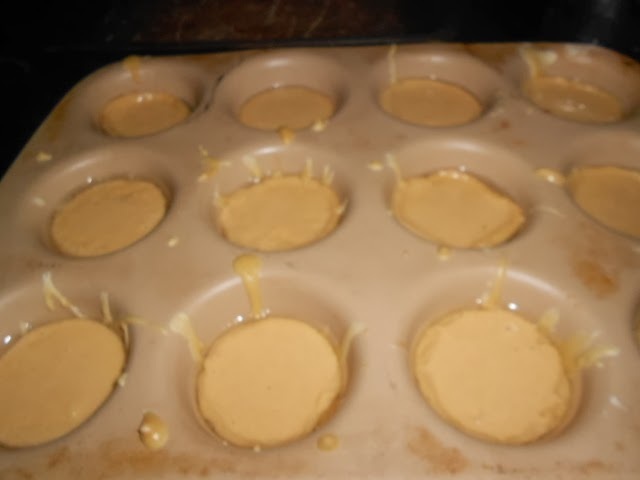 The dripping needs to be totally melted and piping hot when you add your mixture. 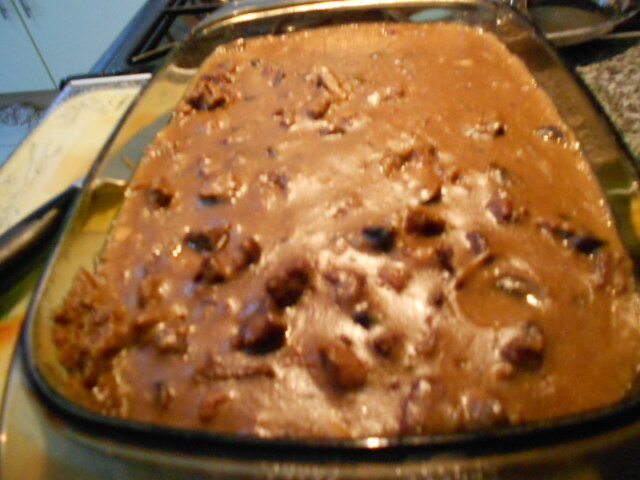 Give the mixture a final beat then pour into the baking dish. 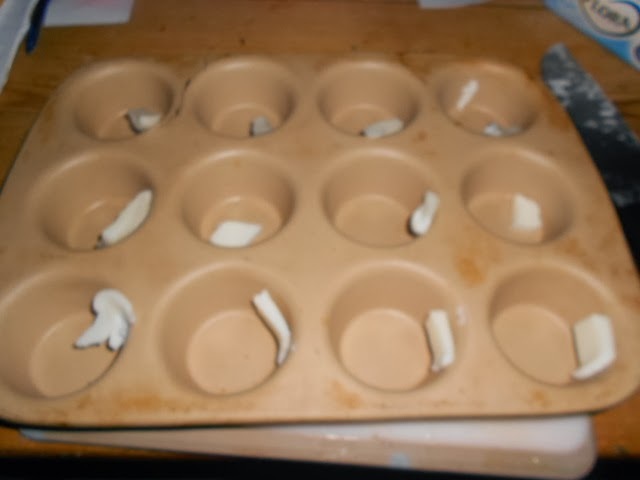 Do not overfill the individual moulds, a good tip is to fill them to 3/4 full. They need the space to rise. Cook them in a very hot oven for about 20 – 25 minutes depending on your oven, turn the heat down to medium for the last 10 minutes. If you can cook these in a solitary oven it helps but I have to plan my roasties to tie in with this so I don’t keep opening and closing the door. When you are ready to serve bring them out and eat immediately while they are light and fluffy. Listen to the ooohs and aaahhs and watch them disappear from the plate quicker than you can serve them. Add rosemary to the mix before chilling if you are going to serve with sausages in a toad in the hole or let me know what else you do to enhance this wonderful comforting accompaniment. My husband and I found ourselves scrumping apples from a pub garden the other day. It is not quite as naughty as it may sound; we did have full permission from both the owner and the chef who had so many apples he did not know what to do with them and these were the ones he could not cope with. The apples themselves were eaters but very sharp and by caramelising them they softened and sweetened. 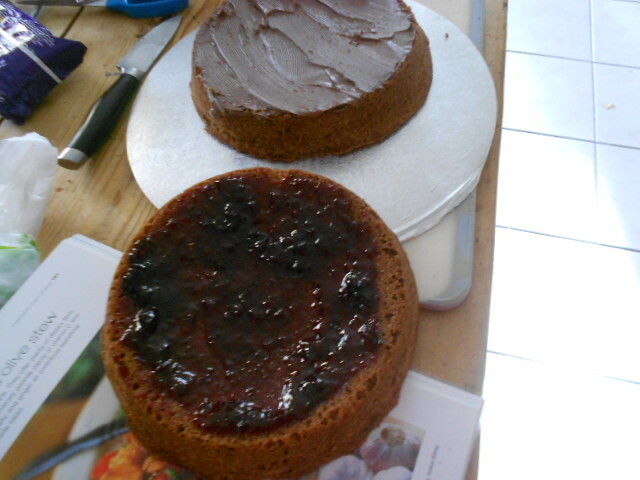 Added to them I had other fruit needing using up so it became a full on fruit mixture. Melt the butter and add the fruit depending on what you are using. I cooked the apples first with sugar. When they had softened and the sugar dissolved into a dark liquid coating the apples I added the remaining fruit which did not require as long. 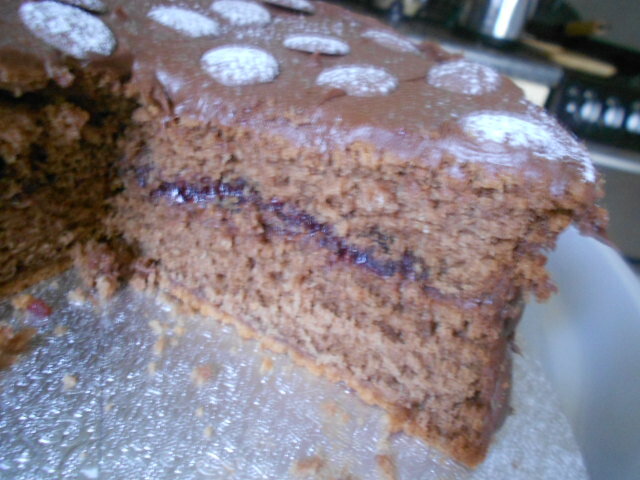 I cooked this stirring regularly allowing the blueberries to split and the differing tastes harmonise amongst themselves. Then I transferred to the serving dish. With a crumble top I do like to use measured ingredients, this is what I use for the family of 5 or 6 but double for more people. 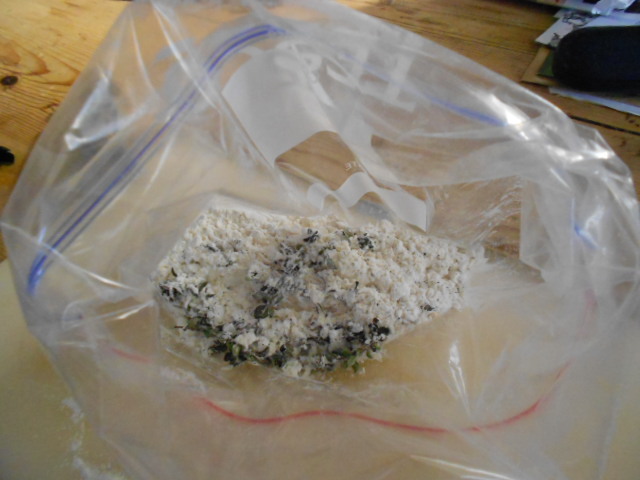 175g of plain flour with 75g of butter which you rub together until it resembles the texture of breadcrumbs. 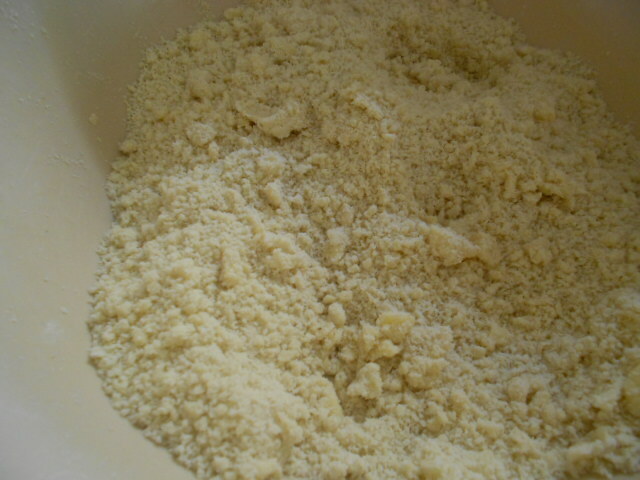 Then I add the same amount of brown sugar (75g). Mix it through thoroughly and then scatter over the fruit. It should cover the fruit liberally. 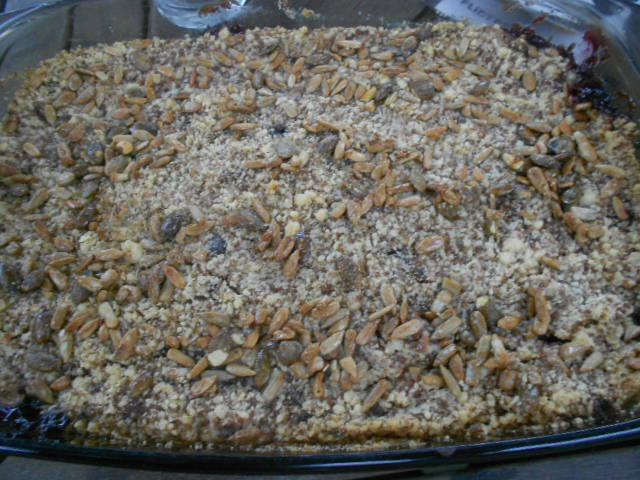 I had ready mixed seeds in the cupboard but any neutral seeds or oats could be sprinkled at this point. 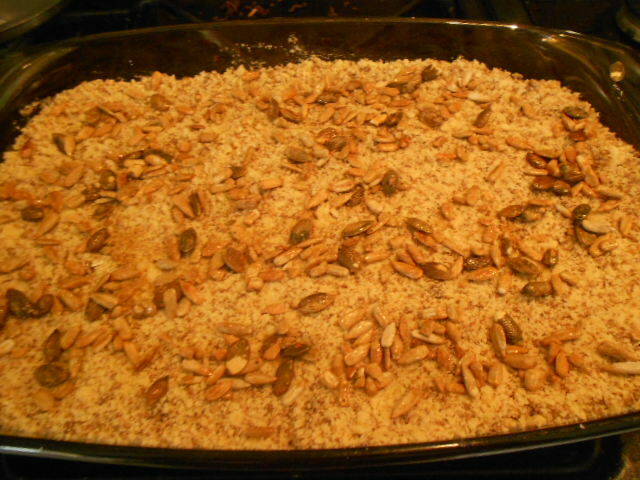 It gives an added crunch to the crumble. Cook in a pre-heated oven until you can see the fruit bubbling round the edges and the top has turned a deep golden brown. Top with ice-cream, clotted cream, regular double cream or warm custard. I can guarantee this will go down a treat. 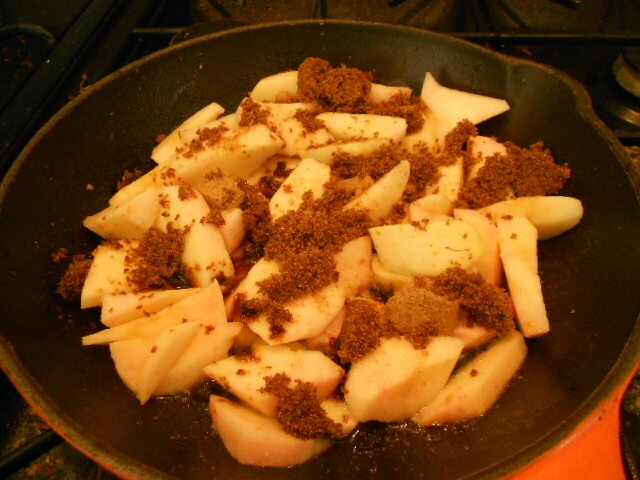 Crumble is a wonderful winter’s pudding but I try to utilise what fruit is available. Blackberries are another great free fruit that has its abundance in the autumn, with sugar added to these they do not necessarily need the pre-cooking. I also serve my family a wonderful spicy plum crumble when the plums are falling and in abundance. 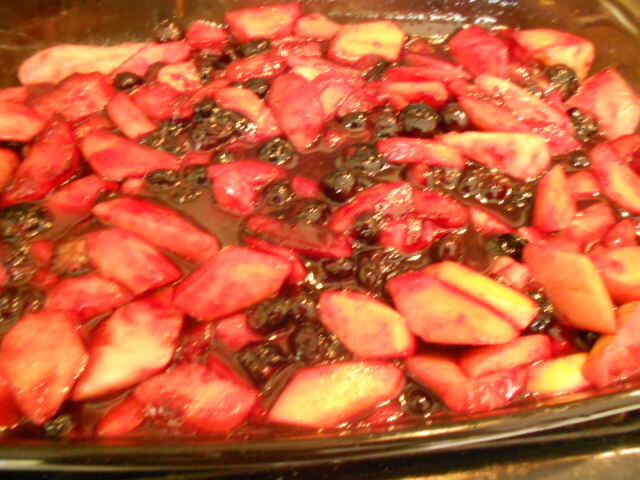 Cut lots of plums in half and remove the stones, add to a pan of melted butter. Add a star anise, freshly grated nutmeg and a couple of cinnamon sticks. 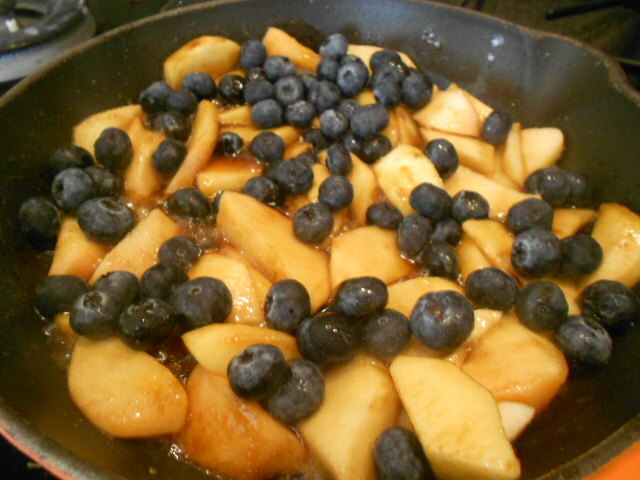 Cover this with red wine, golden syrup and some sugar (not too much by now) and allow the fruit to break down and marry the flavours before transferring to the dish. 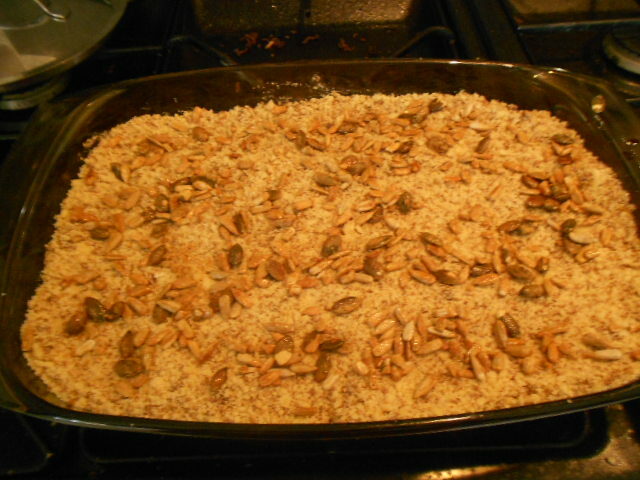 This particular crumble is great if you have visitors, it tastes exquisite and looks professional. Fruit puddings are a fabulous way of getting fruit into children and mine love the different combinations which work well with each other. Have you any different combinations that surprisingly work well, share them with me and my other readers. As the weather turns cold and the nights draw in our tastes turn to warming food from our childhoods. 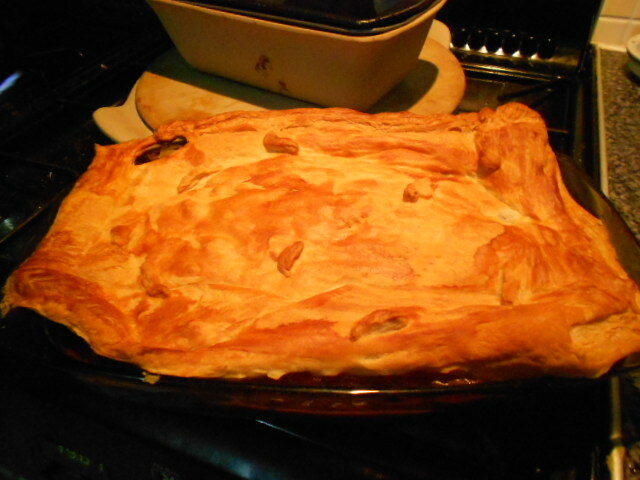 What is better than a steaming hot home baked pie to cast your taste buds back to the care free days of Mother’s cooking. This particular day I picked up some good steak and a bottle of Ale from the supermarket and the pie was gone in minutes. I use a new plastic bag for preparing the meat. I find them great for marinades as well. 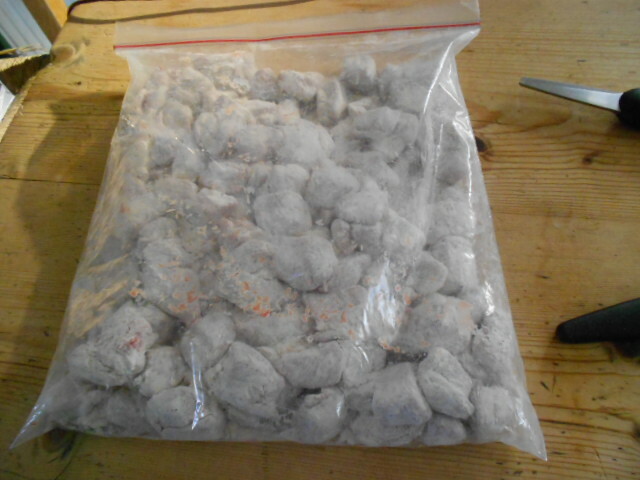 Fill the bag with a generous couple of spoons of flour – plain is good. This is one place where I make a point of adding salt and pepper. I also threw in a couple of Thyme sprigs to bring out the flavour of the beef. Add the meat and toss it around well, making sure all the little mouthfuls have some flour on them. Add in the pre-floured steak and mix well. 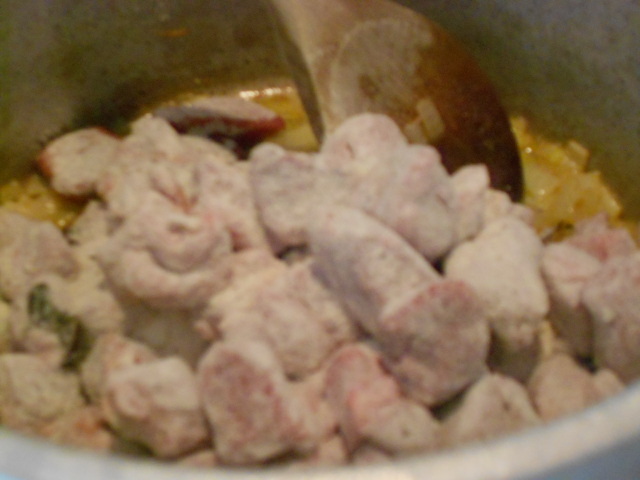 It becomes quite gloopy so keep stirring till the meat is lightly browned. Slowly pour in the ale. I like to use a good quality one and usually try and get a fun named one. It is great to get more than one bottle and drink with dinner as they compliment each other well. Let the mixture slowly come to the boil stirring often so nothing is allowed to stick to the pan base and burn. 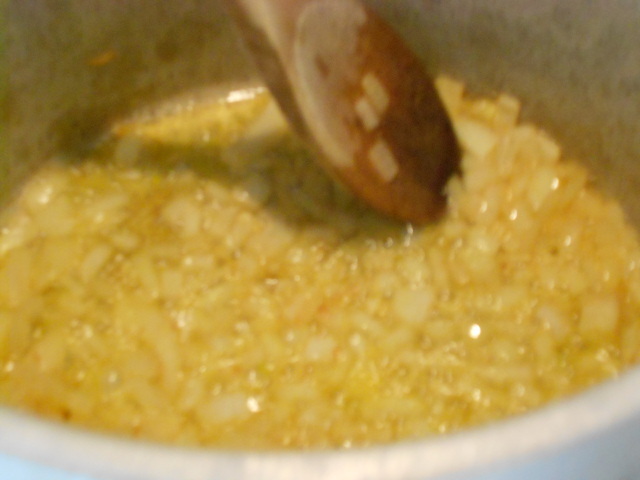 As soon as it is bubbling turn the heat down and let it simmer for a while. Add the mushrooms but remember to keep stirring often though. If you feel it is too dry add a little water. You need it to have some liquid left to cook in while in the oven. You can leave it to cool slightly as you roll out the pastry. This does not have to be beautifully exact; the more rustic the more it will evoke childhood memories. 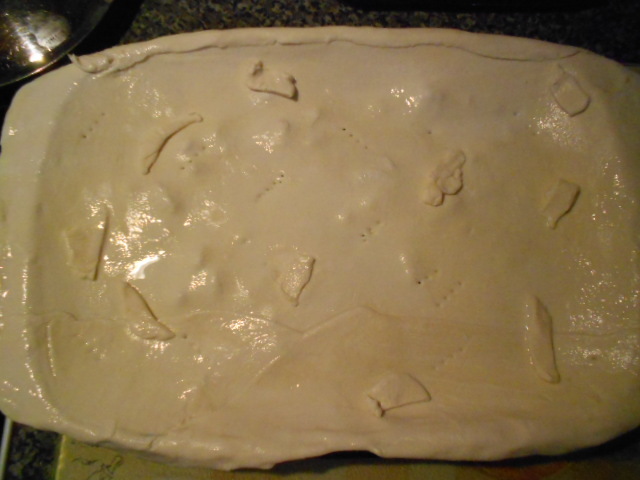 Cover the pie and use the odd bits of pastry to decorate. 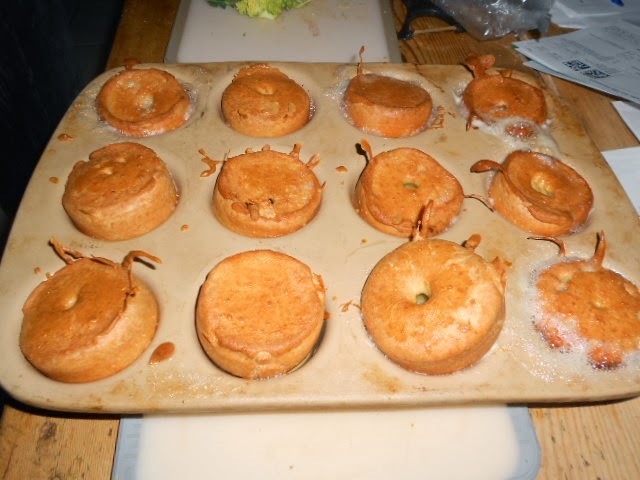 Cut a few steam holes through the pastry. Beating the egg or using milk glaze the top of the pastry. 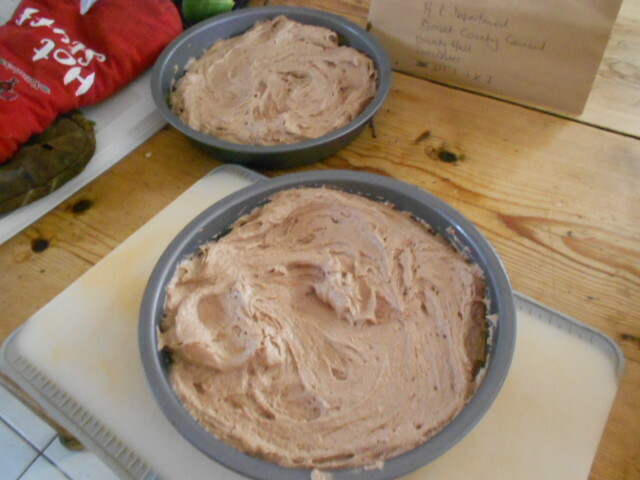 Bake in the oven for about 30 minutes depending on your oven. 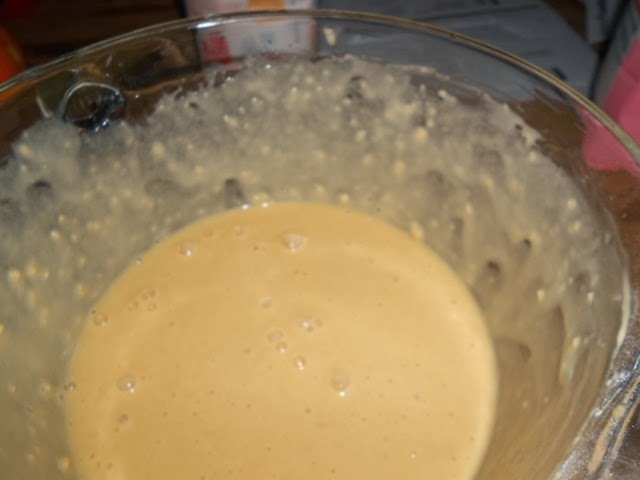 The pastry will turn a golden brown and you will see the mixture underneath bubbling and trying to break through the cover. Serve with lots of brightly coloured vegetables and some mash potatoes. 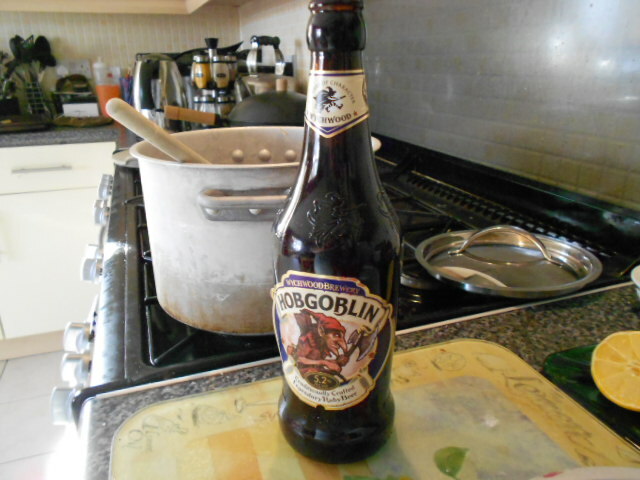 If you wish to add a gravy keep some of the ale back and use this to enhance the flavour. Warming and popular and you can add kidney (take out the mushrooms), try adding bacon lardons. Change the meat to chicken and add leeks or mushrooms again – use white wine with this. With game dishes making a re-appearance on dinner menus try some venison or rabbit. Let me know what you enjoy.